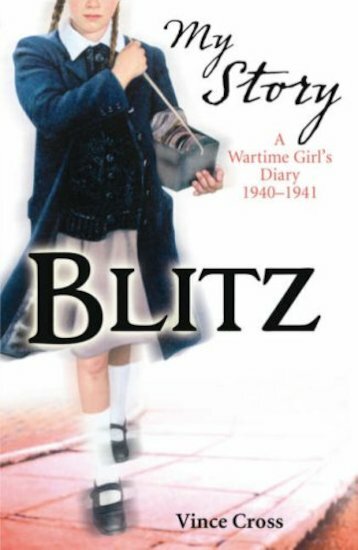 I love war stories and liked the fact that throughout the book you were hoping the main character, Edie’s house wouldn`t be bombed, that she would be okay as an evacuee and that her family members contributing to the war effort would be okay. To find out what happens by reading the book. I rate this book 10/10, I love it alot as it is historical fiction and it is set in the blitz- if your Grandparents were around in the war ask them what the war was like- you may end up with a story just like this one!